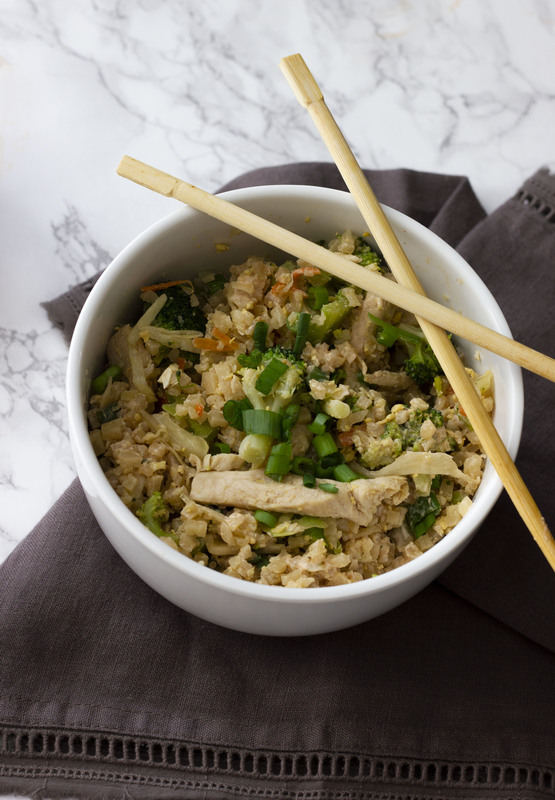 Skip the take out and make keto fried cauliflower rice at home. Simple ingredients, fast to whip up, and ultra low carb. 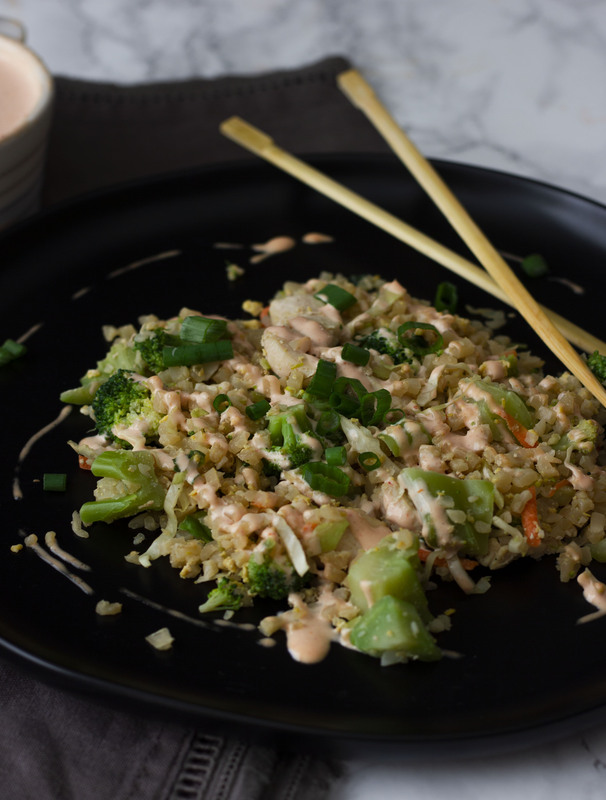 Keto fried rice is gluten free, Paleo, and Whole30 approved. I have really missed Chinese and Japanese food since we started eating a ketogenic diet. And now that I’m pregnant, those cravings hit hard some days! Enter: keto fried cauliflower rice. 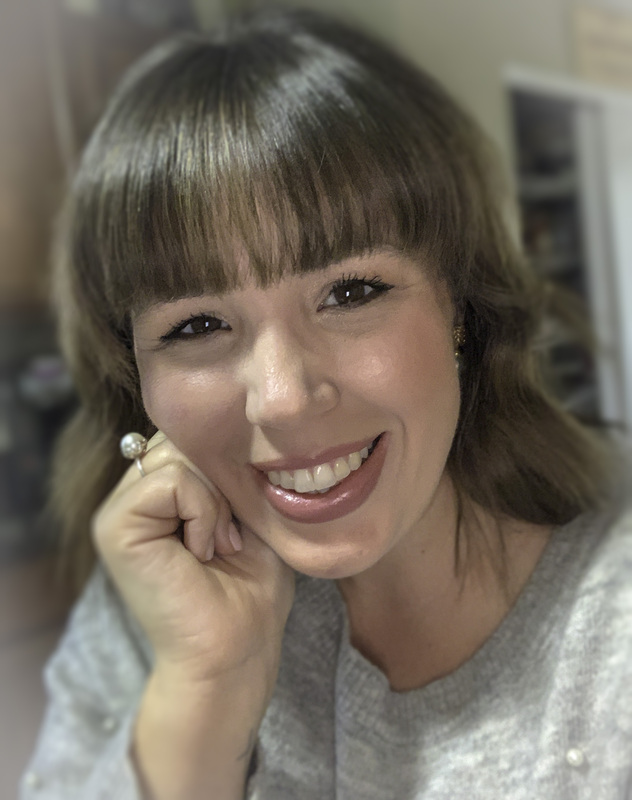 I’ve been trying really hard to ignore the cravings and maintain my low carb/ketogenic diet. 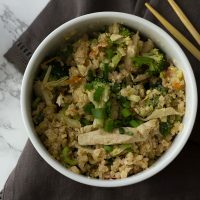 (Read more about my keto pregnancy here) However, this keto fried cauliflower rice recipe has really helped curb my cravings for hibachi style fried rice! Cauliflower is such a versatile vegetable in the low carb and keto diet world. The cauliflower assumes the flavor of just about anything you cook it with making it an ideal base for many different recipes. 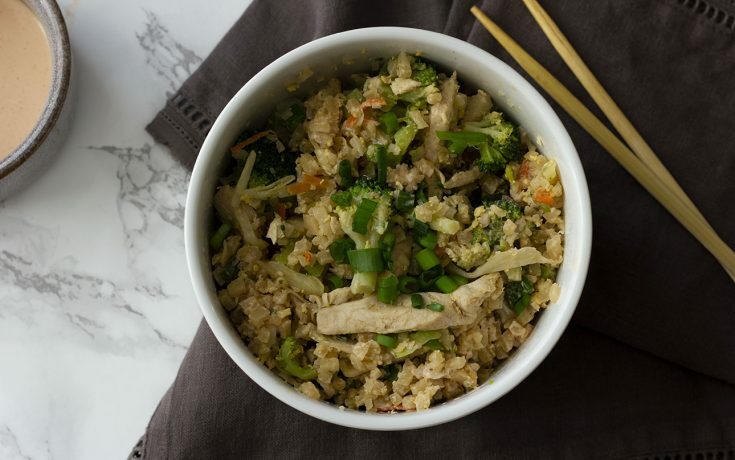 Cauliflower “rice” quickly became a staple in our house. I include it in so many dishes like my Mexican Cauliflower Rice or Keto Taco Salad Skillet. An added bonus: my kids don’t really know they’re not eating real rice! They get all the benefits of the vegetables without a fight. That alone is a win! 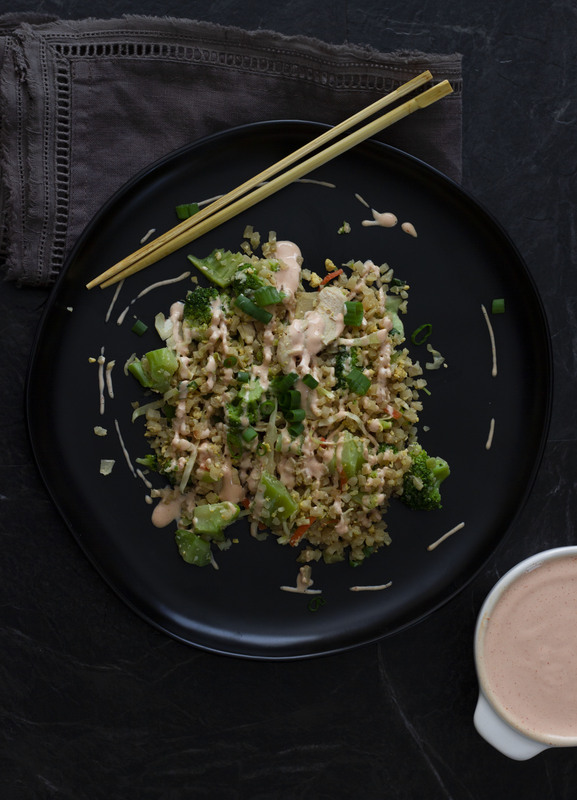 This keto fried rice hits the spot without sacrificing nutritional value. Not to mention it only takes about 20 minutes to whip it all together. 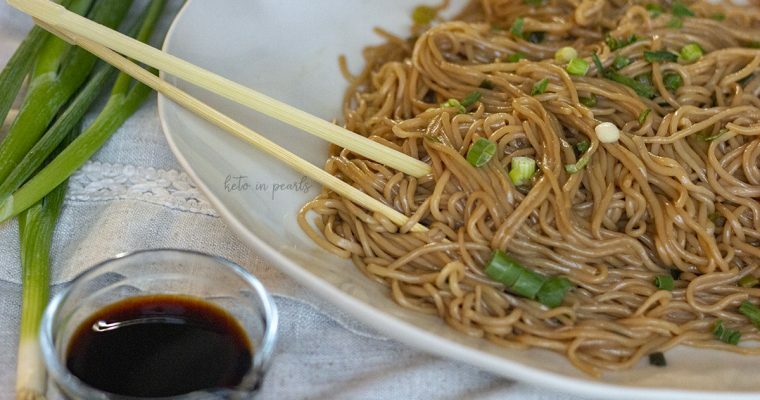 I always, and I mean always, serve this with my Sugar Free Yum Yum Sauce for the full keto-hibachi-effect! Throw in some sautéed zucchini, broccoli, and mushrooms too! You could even skip the pork and use this as a side dish with my Low Carb Beef and Broccoli or with some chicken and Sugar Free Teriyaki Sauce. 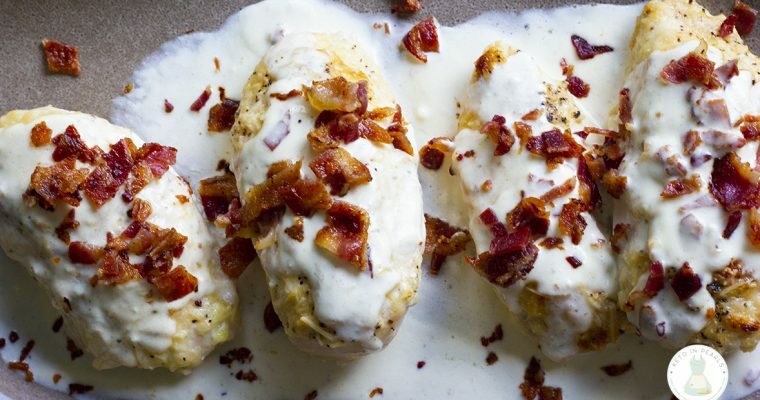 In fact, sometimes I throw in some chicken in this dish (as seen in these pictures). Sometimes I’ll double this recipe so we have plenty of leftovers through to munch on through the week. The leftovers reheat wonderfully! Stick a fried egg on top in the morning and you’ve got a really delicious nutritious breakfast! Add the sesame oil to a large skillet over medium high heat. Add the pork and cook until no longer pink, about 3 to 4 minutes. Use a wooden spoon to crumble the meat into small pieces as it cooks. Add the garlic, salt, ginger, and white parts of the green onion to the skillet. Cook the mixture 1 to 2 minutes. Add the rice and and cook until crisp and all water has evaporated, about 10 minutes. Make a well in the rice and add the egg. Scramble until fully cooked. Combine the egg with the remaining mixture. If desired, add the slaw mix and let cook 1 additional minute. Add the soy sauce and stir to combine. Garnish with the remaining green onions. 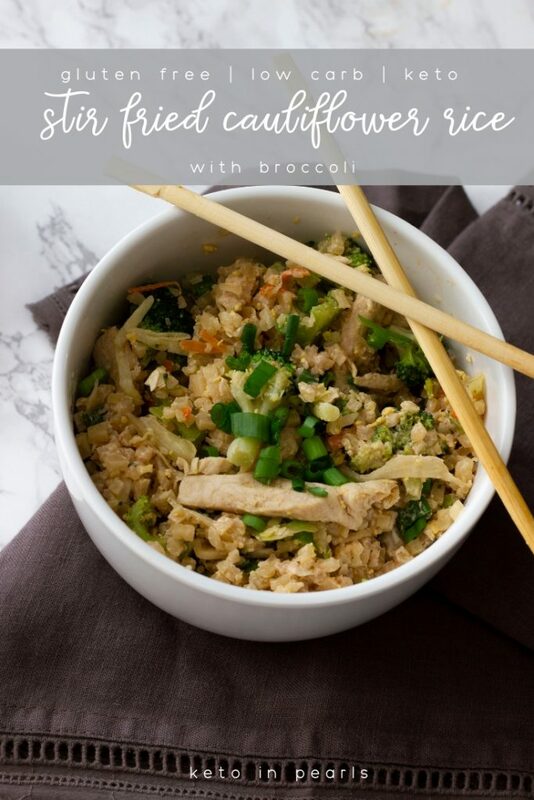 Serve with steamed broccoli and sugar free yum yum sauce.